Make African pastries and a Great Tea Session with me! 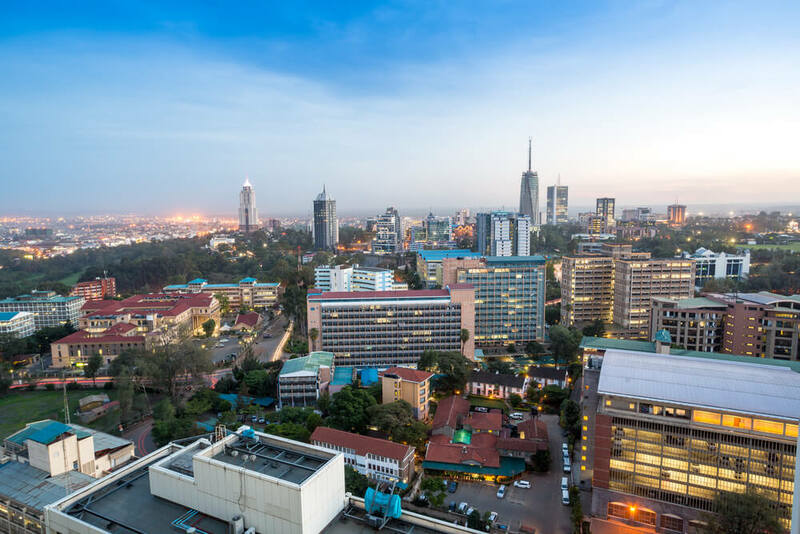 Considered to be one of the most beautiful countries in the world, Kenya has a precious gem in the heart of her territory: The city of Nairobi. Home to the most diverse wildlife and thousands of animal and plant species, nature lovers will fall in love with Nairobi instantly. Looking for great souvenirs when visiting Kenya? Go to the many shops in Nairobi. Take a tour of the city while going on a shopping excursion. 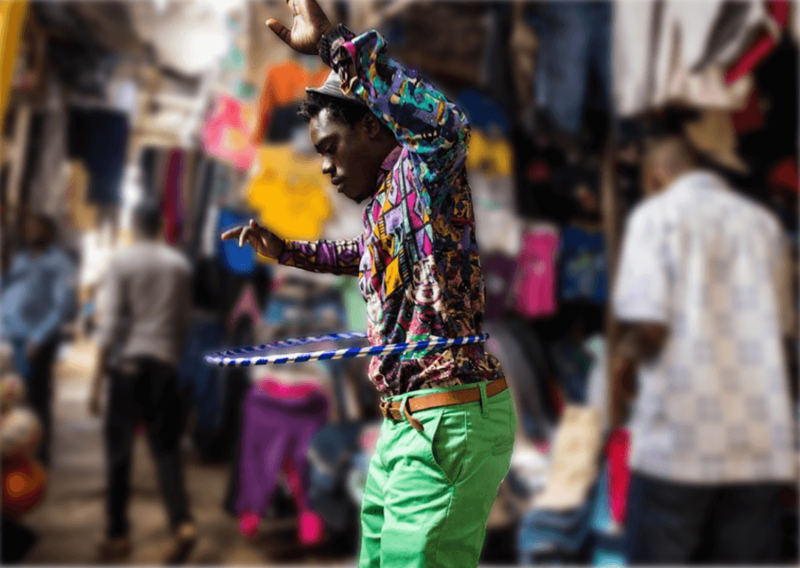 See Gikomba Market and Banana Hills to enjoy the specialities that Nairobi offers. Visit a Kenyan safari while on your visit to Nairobi. 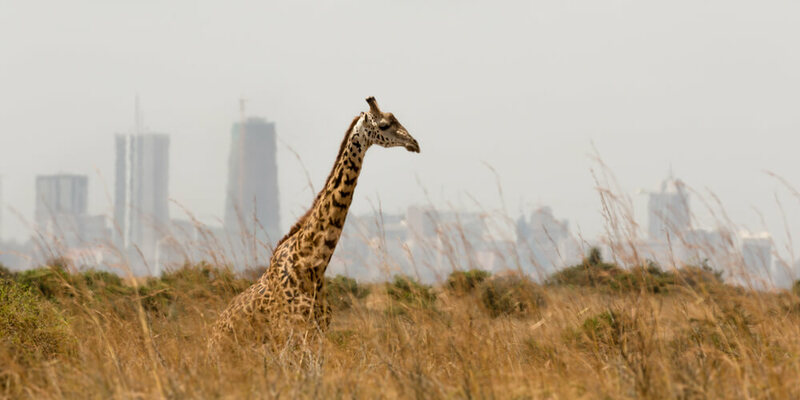 See game-drive and a giant giraffe while on a safari in Nairobi National Park. See the Karen Blixen museum which features the movie “Out of Africa”. The Kazuri Beads Factory features a fair-trade activity that is helping over 300 women. Try the amazing Kenyan food when you visit Nairobi. Try Kenyan delicacies and feed your appetite. Try Githeri, Matumbo, and Chapatis cuisines. The national dish is the stew Matumbo, and Kenyan loves their bbq Nyama Choma. Be amazed by Kenyan tea when needing to relax. Enjoy the Great African Eating Expereince. One of the fun things to do in Nairobi is visiting the David Sheldrick Wildlife Trust. It’s one of the best places to go in Kenya, since many animals can be seen here, such as giraffes. Another great place to visit in Nairobi is Nairobi National Park to meet baby animals. See beautiful lion cubs and baby elephants at the park. 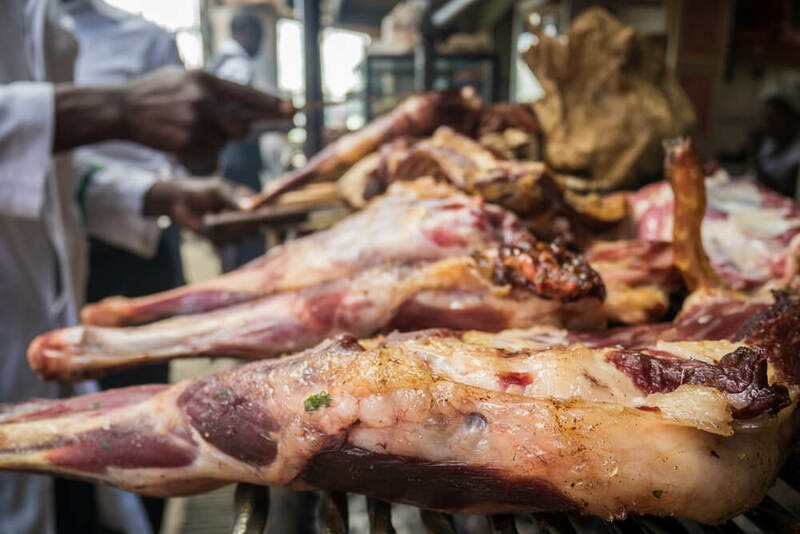 Now, when it comes to finding the best things to do in Nairobi nightlife, it’s definitely visiting Carnivore for some of their specialities. Their nyama chroma is a barbecued meat but in their own special and secret way. Anyone who enjoys meat can't resist this treat. Most tourists consider Carnivore an iconic place to visit. 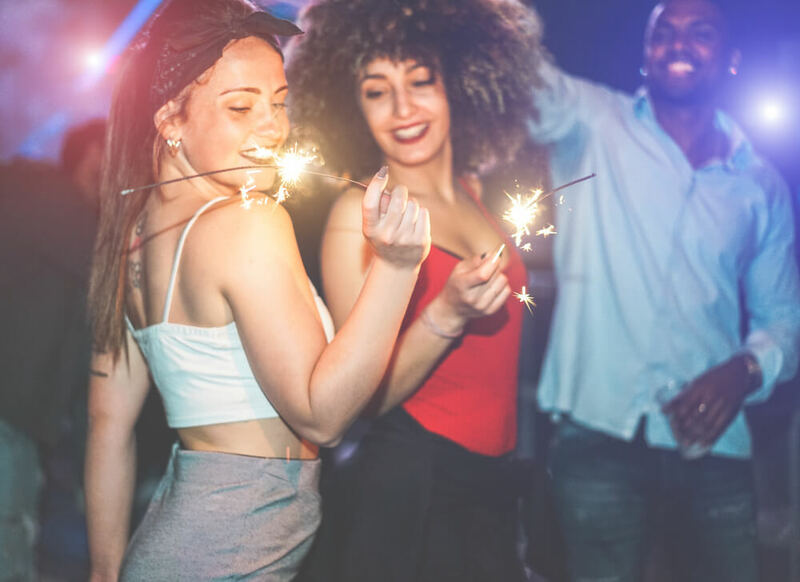 Meet the locals and have a fun and safe night out in Nairobi. Next on the list of things to do in Nairobi should most definitely be a tour of their National Museum. It's close to the city center and it offers an incredibly wide range of natural, historic, and cultural exhibits. 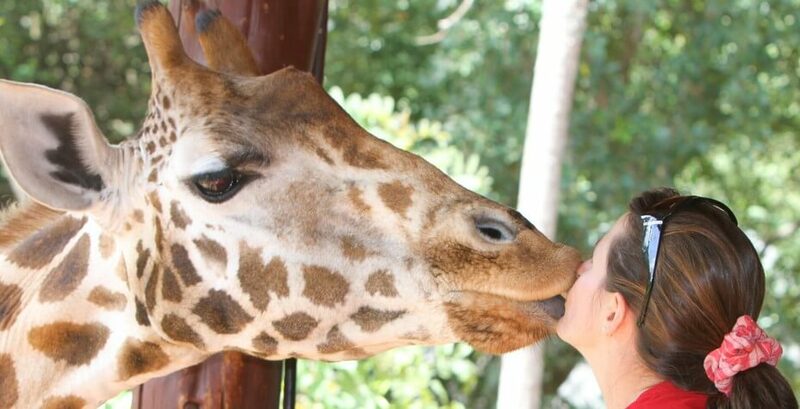 It's actually quite close to the Giraffe Center, a place highly recommended by every tourist guide available. It contains the highly endangered species of giraffe called the Rothschild's giraffe. This center is the only place in the entire world where it can be seen in its natural habitat.